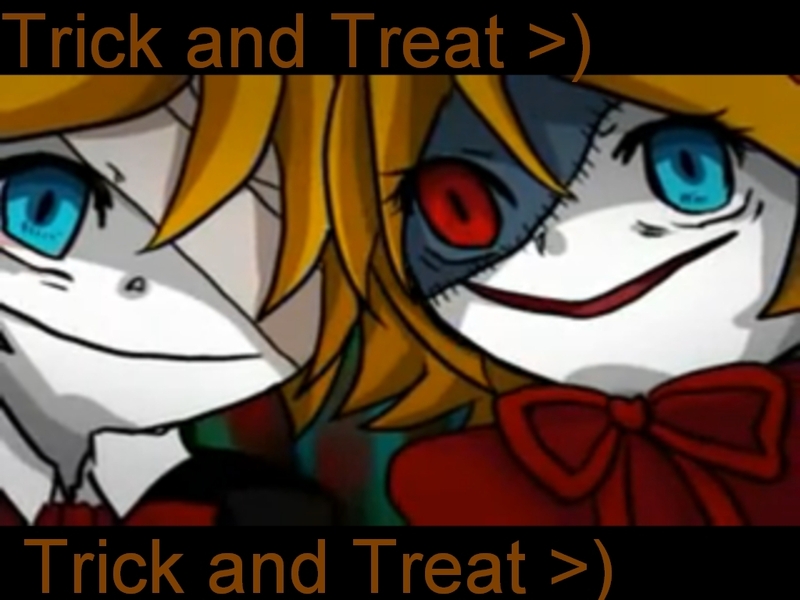 Trick and Treat Len and Rin. . HD Wallpaper and background images in the Rin und Len Kagamine club tagged: kagamine len rin. They played this song at my last swin meet. XD I told 'em to.